One of the challenges for caregivers of those with Alzheimer’s and other forms of dementia is finding ways to engage their loved one or patient in tasks that strengthen the ability to recall who people are and what their relationship with them is. 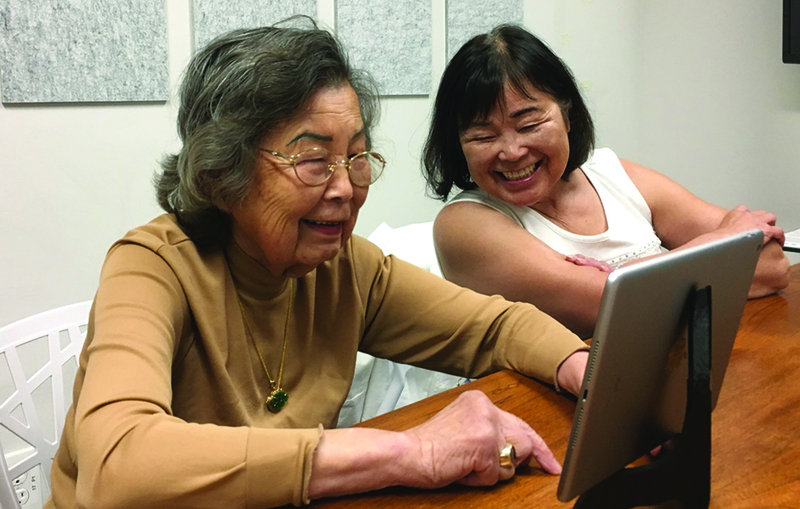 Dr. Warren Wong, a local geriatrician with decades of experience working with such patients, took on that challenge and has developed a free iPad app to fill that need: MemorC. 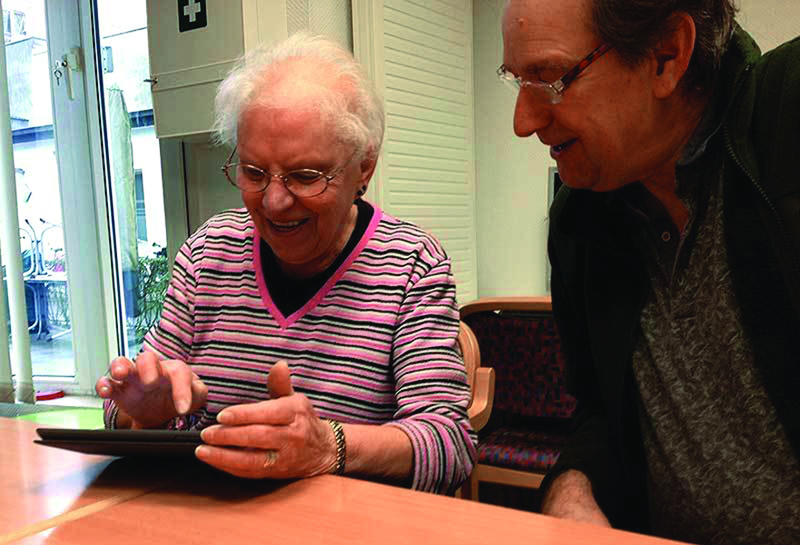 A family member, friend or caregiver downloads the app. This person is called the “administrator.” The administrator uses the app to provide some basic information and a photo of the person with memory problems. The administrator also provides some information and photos of loved ones. 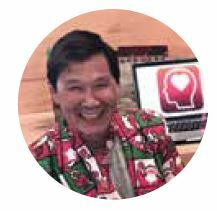 The person with memory problems then plays with the app, picking out pictures of loved ones from an assortment of photos of people. They are also asked to name them and identify how they are related. Another part of the app, Suzanne Chat, asks them some questions which can be answered with any response, creating a conversation. The purpose of Suzanne Chat is to engage the user, asking ques-tions and reinforcing identity and emotions. Android and iPhone apps are still in the future, but if you have an iPad and an Apple account, you can search for MemorC in the Apple Store or download it directly from the webpage below, where you can also learn more (using any computer) about its purpose and how it works.